With the January transfer window now upon us, many Chelsea fans will be hoping for a busy month. Christian Pulisic has already been confirmed, and he could be the first of many new arrivals. New full-backs, wingers and strikers all seem to be on the shopping list for Maurizio Sarri’s side, and Chelsea fans will be hoping for another huge signing to signal their intent to the rest of the league. However, as with any transfer window, rumours begin to fly. Some good, some very, very bad. Here are six signings Chelsea must avoid making in the January transfer window. Chelsea’s need for a new goalscorer is no secret. Alvaro Morata and Olivier Giroud have struggled in attack, prompting links to the likes of Mauro Icardi, Gonzalo Higuain and Edinson Cavani. 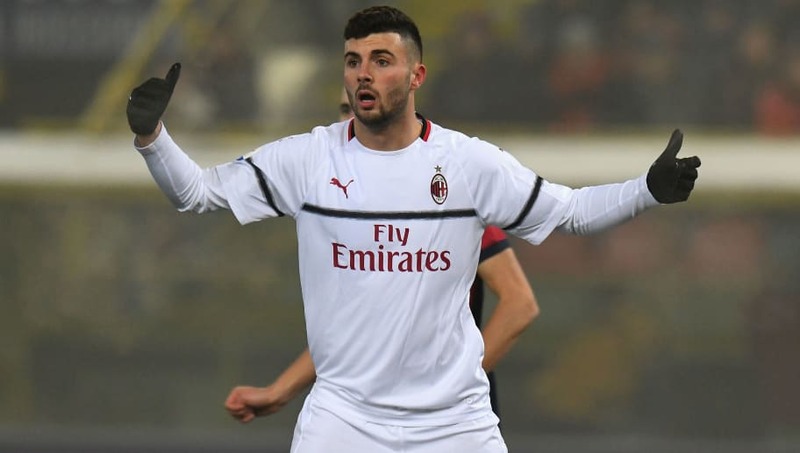 AC Milan’s Patrick Cutrone has also been linked with a move to Stamford Bridge, but Chelsea certainly need to steer clear of Cutrone. The 20-year-old has been tipped for big things, but the important thing is that Cutrone is not doing big things now. In his seven Serie A starts, Cutrone has just two goals to his name, and he has only found the back of the net once in seven substitute appearances. Chelsea need a forward to make an immediate impact on the team, and Cutrone is not that man. He may well develop into a prolific striker, but Chelsea do not have the time to wait. They need goals now. 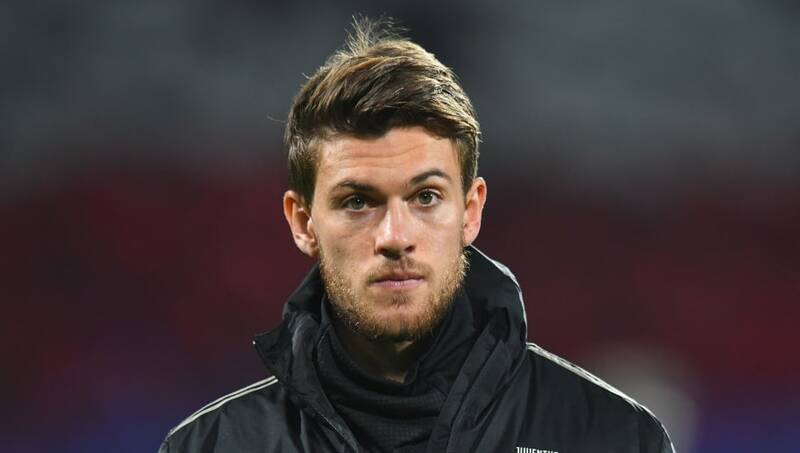 Juventus defender Daniele Rugani has been linked with a move to Chelsea ever since Antonio Conte’s arrival in 2016. As of yet, the story has been nothing more than rumours, and fans should hope it stays that way. The 24-year-old is currently failing to make a significant impact on the Juventus first-team, but the primary reason Chelsea should avoid signing him is that he offers nothing new to the team. Andreas Christensen is a similar player, but is also two years younger than Rugani. Centre-back should not be a priority for the Blues. The likes of Kurt Zouma and Trevoh Chalobah have also been tipped to make an impact once they return from their respective loans, and an expensive move for Rugani would likely unsettle the current reserves. 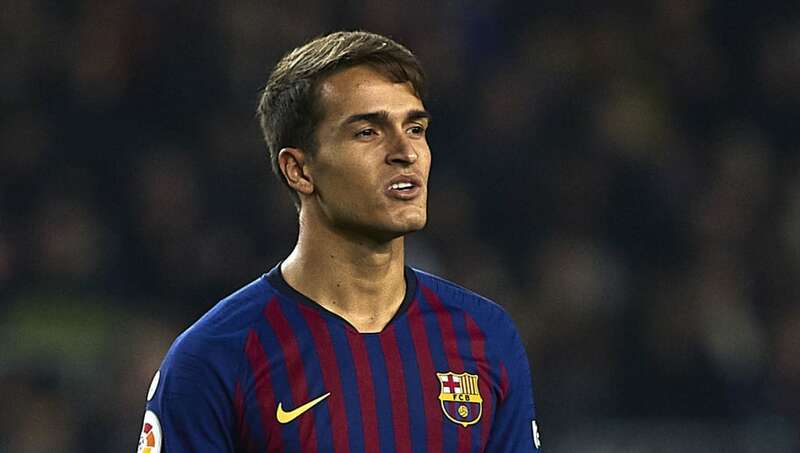 Should Chelsea save Denis Suarez from the substitute’s bench at Barcelona, he would only take up a new place in the reserves at Stamford Bridge. It seems certain that both Jorginho and N’Golo Kante will remain in two of Chelsea’s three midfield positions, meaning only one spot is realistically up for grabs. Mateo Kovacic, Ross Barkley and Ruben Loftus-Cheek have all been duelling for the position, and Chelsea do not need another option. Many fans will admit that they hope Loftus-Cheek is the future of the club, and Suarez’s signing would only prove to be another obstacle for the Englishman. If Suarez arrives in January, it could be the final straw for Loftus-Cheek, who deserves a regular place in Chelsea’s starting lineup. No Chelsea fan wants to see the youngster leave the club, so Suarez needs to stay away. 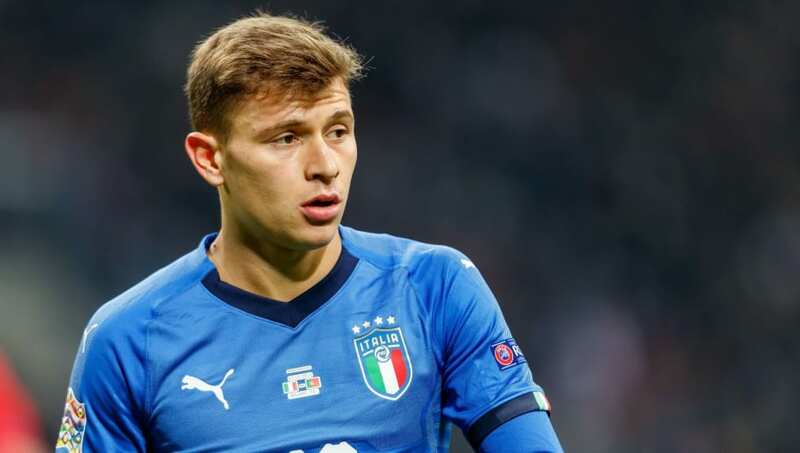 Like Suarez, Barella’s arrival would add to the current overload of midfielders at Stamford Bridge. He would not replace either Jorginho or Kante, meaning he would have to slot into that elusive third spot in Chelsea’s midfield. Given Kante’s offensive deficiencies, this third midfielder must offer a potent goal threat, and Barella is not the man to do so. He has offered just seven goals and two assists in 94 appearances for Cagliari. By contrast, Loftus-Cheek already has six goals from 15 appearances this season, and is certainly the more offensive-minded of the two. Barella’s signing would simply raise more questions than answers. When Marko Arnautovic wants to play, he can be one of the most dangerous attackers in the Premier League. However, when he is not motivated, the West Ham United forward becomes nothing more than a 6’3″ burden. Sure, a move to one of England’s biggest teams might encourage Arnautovic to give his best each and every week, but all the signs suggest that this would not be the case. 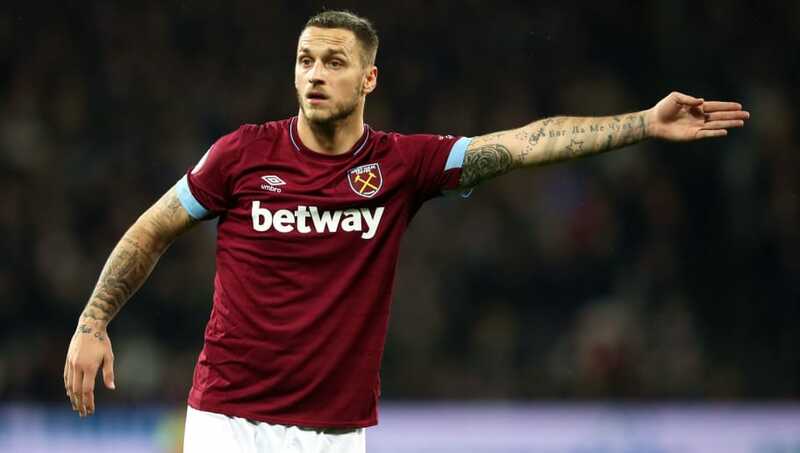 According to Goal, Jose Mourinho has previously said that Arnautovic’s attitude was the main reason why his move to Inter did not work out earlier in his career. The 29-year-old has the potential to be a major liability for the club, and that is certainly not the kind of person that Chelsea should be relying on for goals. Antonio Rudiger is quietly developing into one of the Premier League’s finest defenders. David Luiz has often proven why Sarri has remained loyal to him. Christensen and Ethan Ampadu both look capable of stepping into the first-team when needed. In both the present and the future, Chelsea’s defence is sorted. 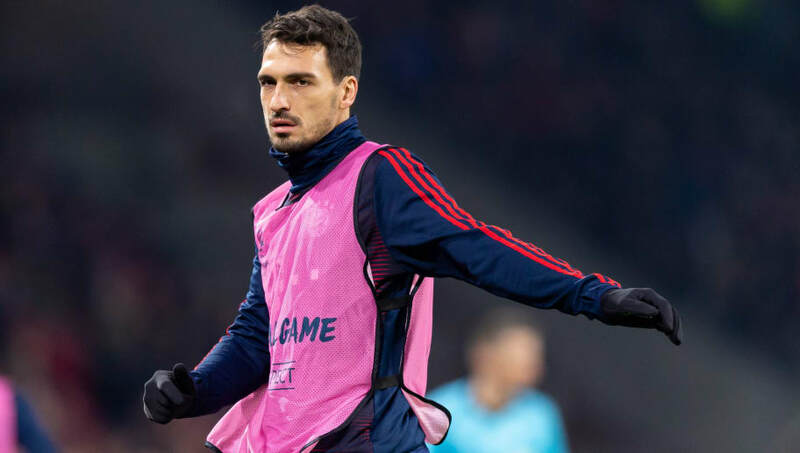 An underperforming Mats Hummels is certainly not needed at the club. The 30-year-old is currently failing to impress at Bayern Munich, and his age suggests that he would only ever be a short-term option for the Blues. Chelsea simply do not need another defender. If Andreas Christensen does end up leaving the club, then perhaps Hummels could be a temporary solution. However, if it ain’t broke, don’t fix it.